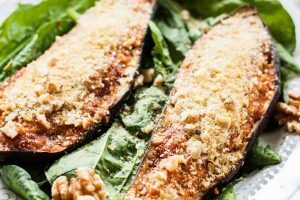 The holiday season is almost here, and it’s time to start thinking about side dishes and sauces to pair with the big meal at upcoming gatherings with family and friends. 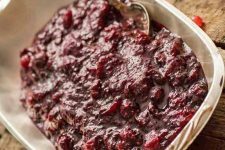 For something decidedly delicious and different from the traditional cranberry sauce this autumn, you’ll love the savory and tart flavors of this homemade cranberry onion confiture. 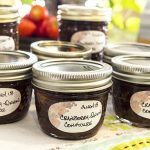 While the traditional canned sauce has a primarily sweet taste, this confiture has a lovely blend of deep savory notes, spices, sour, and sweet flavors. 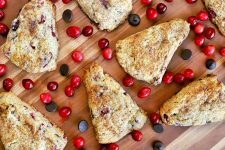 It’s the perfect complement to chicken, duck, lamb, pork, or turkey, and it’s brilliant when served with a selection of cheeses, cold meats, and crackers, or spread on a sandwich. 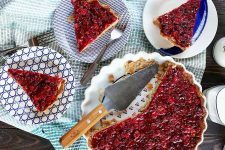 The onions are caramelized over a low, slow heat to produce a sweetly nutty flavor, and dates and raisins add natural sugars – a sumptuous counterpoint to the tart end-of-season berries. 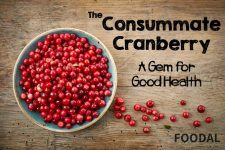 While fresh is always best when it comes to produce, the cranberry’s short season can make finding fresh berries impossible. Don’t worry! 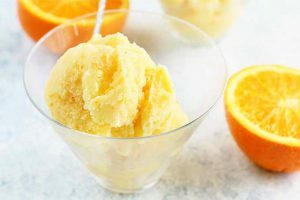 Frozen ones make a perfectly good substitute for this recipe. 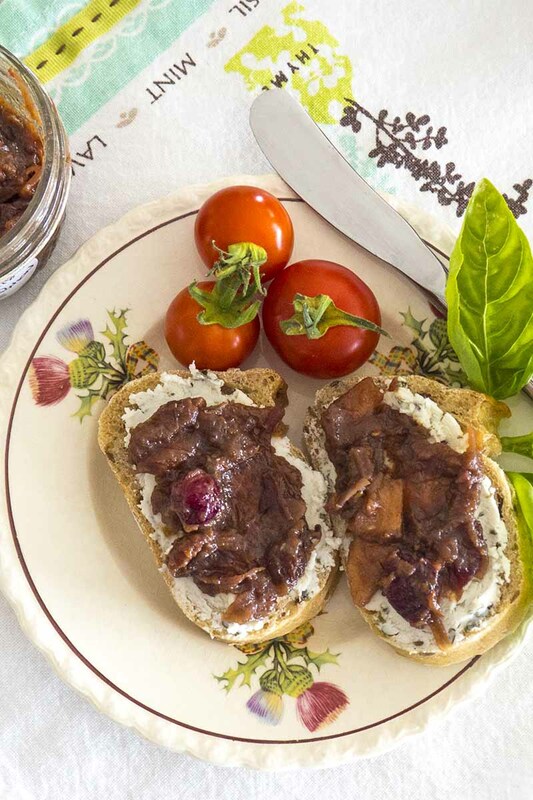 You’re going to want to raid the spice rack for this flavorful chutney as well. 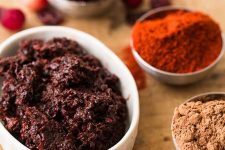 Warming spices such as allspice, chili flakes, cinnamon, cloves, and ginger add depth and complex flavors along with a hint of heat. 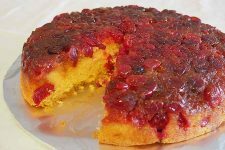 Red wine and balsamic vinegar add to the savory base, while orange zest and Grand Marnier finish with bright citrus notes. And if you prefer a chunkier texture, a diced apple added at the end of cooking will do the trick. 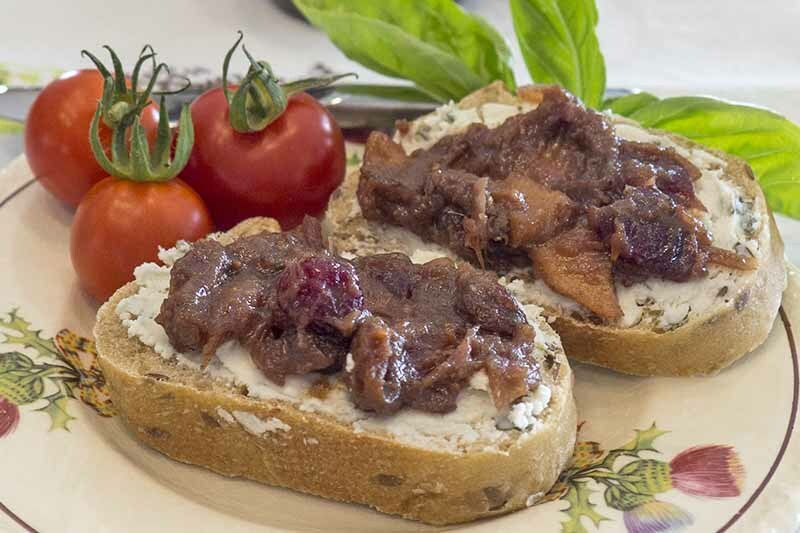 For the best flavor, make this confiture several days, or weeks, in advance to allow the ingredients to blend and mellow, and always serve at room temperature. 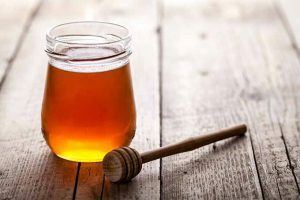 It will last for up to two weeks in the refrigerator, and small 4 or 8-ounce jars processed in a hot water bath will last for 1 year if stored in a cool, dark cupboard. 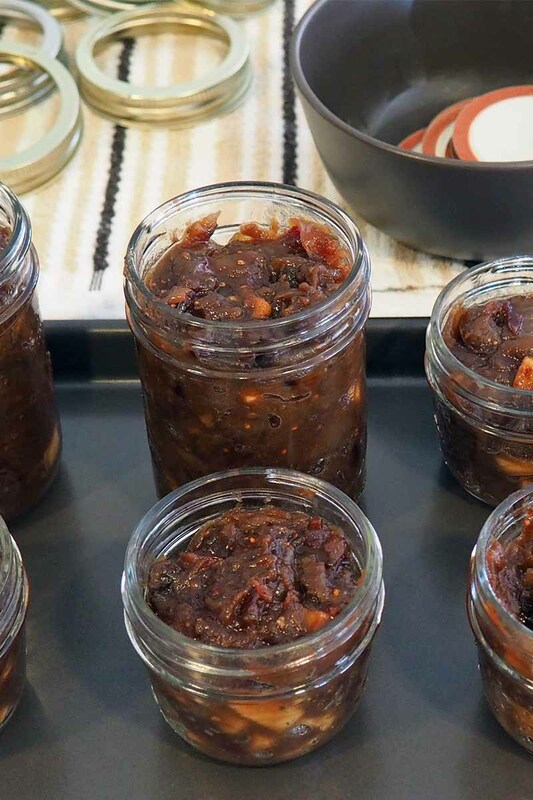 For a savory twist to a holiday standard, try this thick and rich cranberry onion confiture – it’s the perfect condiment for poultry. In a large non-reactive pan, melt the butter over medium heat, then stir in the onions and garlic. 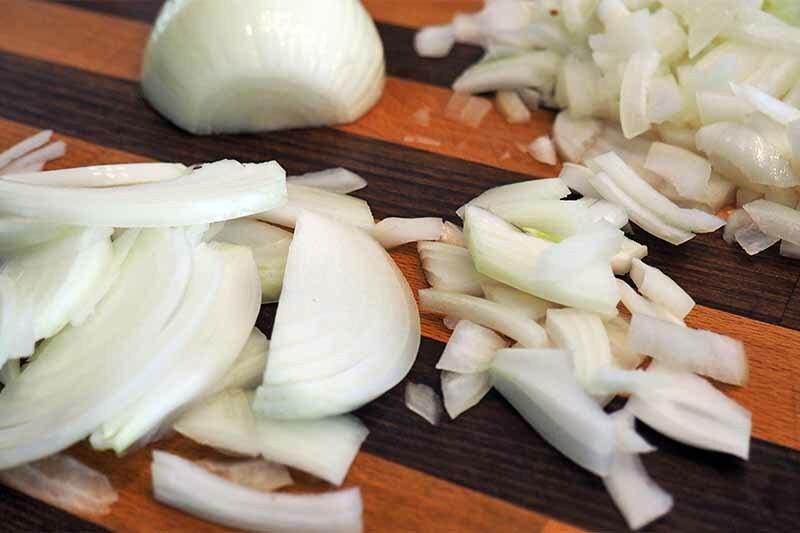 Reduce to medium-low heat and cook until the onions are very soft, stirring occasionally, for about 30 minutes. 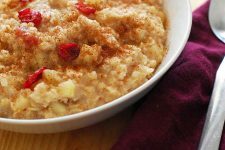 Increase heat to medium and add the brown sugar and 1 tablespoon vinegar. 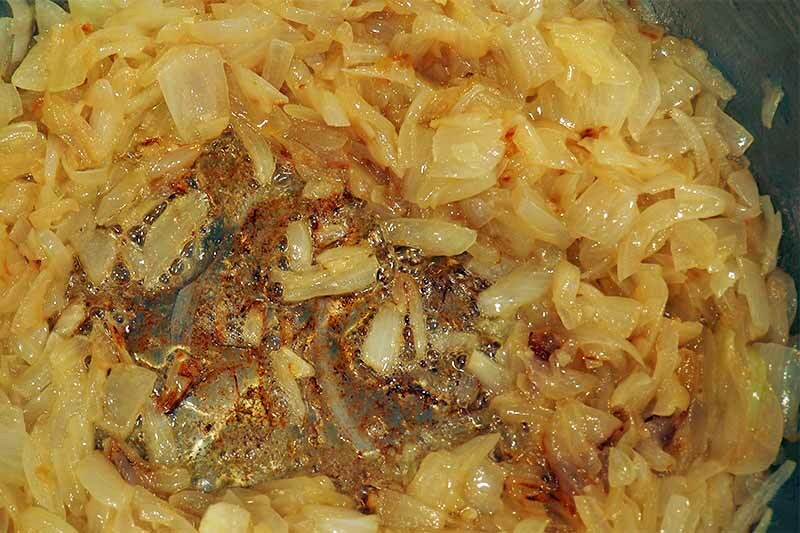 Stir often until the onions caramelized to a deep golden brown, about 15 minutes. Add raisins and dates to a small bowl, and cover with 2 cups boiling water. Allow to stand uncovered for 10-15 minutes. 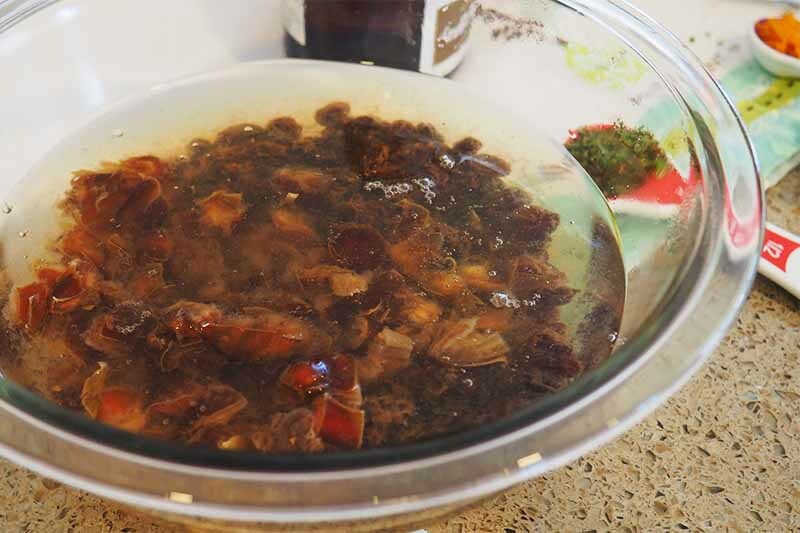 Add the remaining vinegar and wine to the pot, and bring to a rolling boil for 2 minutes, stirring constantly. 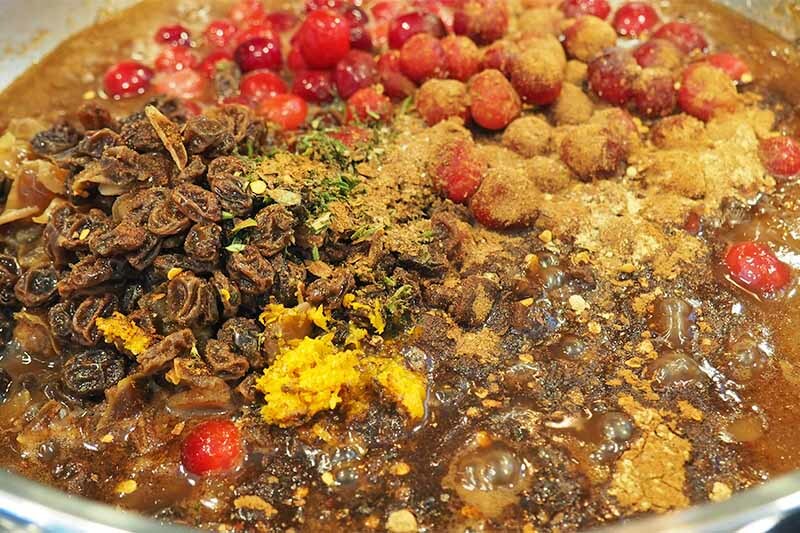 Add raisins and dates with 1/2 of their liquid, as well as the cranberries, orange zest, allspice, chili flakes, cinnamon, cloves, ginger, thyme, salt, and pepper. Stir well to combine, and bring just to a boil. 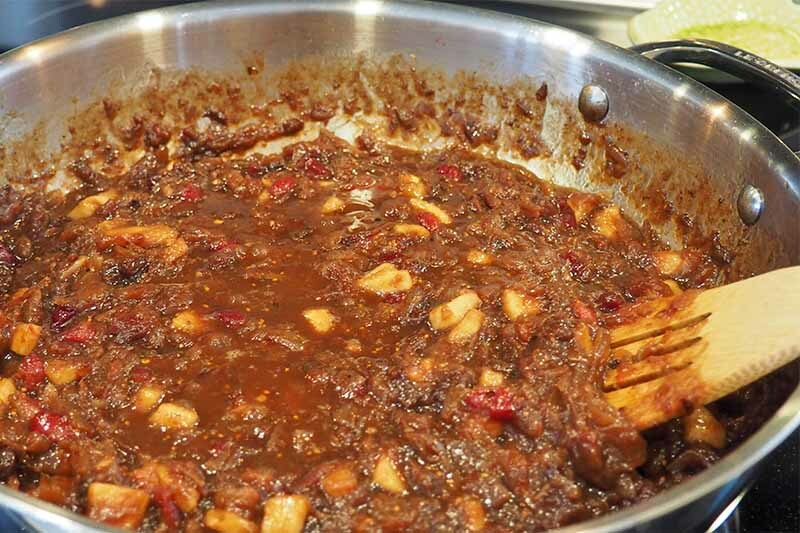 Reduce heat, cover partially, and stir occasionally while continuing to simmer for about 30-40 minutes, or until the liquid is absorbed and the chutney has a thick, jam-like consistency. 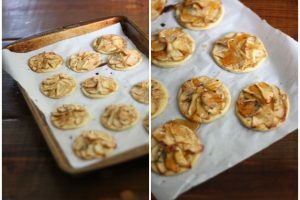 In the last 15 minutes of cooking, stir in the apple, if using. Add the Grand Marnier, stir to combine, then remove from heat. 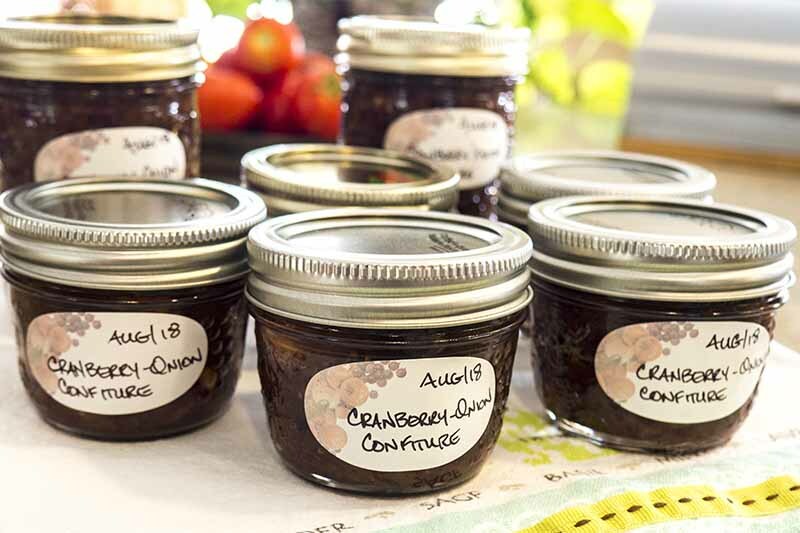 If canning, ladle into prepared 4 or 8-ounce jars, leaving 1/2 inch of head room. Wipe the rims with a clean, damp cloth. 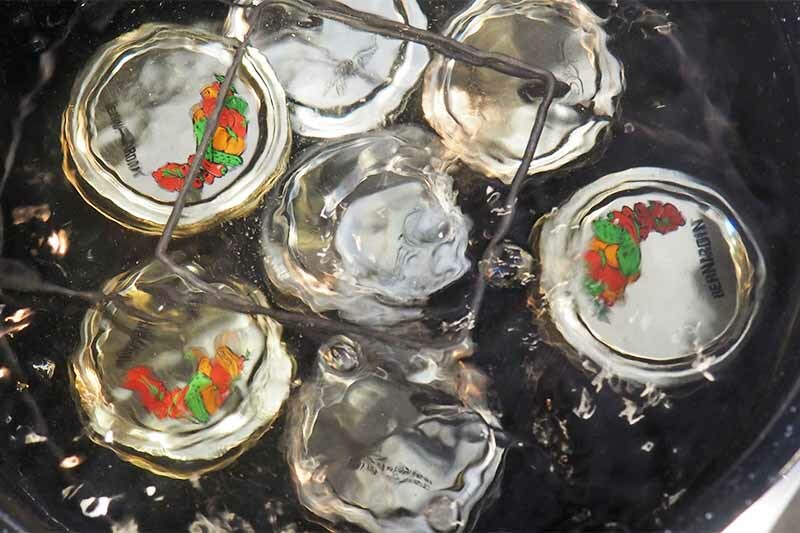 Set the lids and screw bands in place and process for 10 minutes in a boiling water bath. 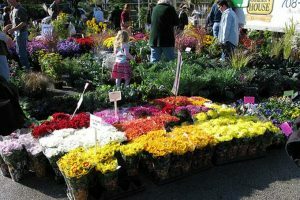 Otherwise, store in jars or airtight containers of choice, in the refrigerator or freezer. Gather your ingredients and tools, then chop, measure, and prep as needed to set up your mise en place. Coarsely chop the dates, mince the garlic, and thinly slice the onions, then chop roughly. Wash the jars, new lids, and screw bands in hot soapy water, rinse, and drain. Place clean jars upright in the rack of your boiling water canner, tucking in the screw bands. Fill the canner and jars with water to a depth of 1 inch above the top of the jars. Boil jars for 10 minutes. Lower heat to just below a simmer and add the lids, cover, and keep hot while the confiture cooks. When needed, remove jars carefully with tongs, emptying the water back into the canner, then invert the jars and bands onto a drying rack. 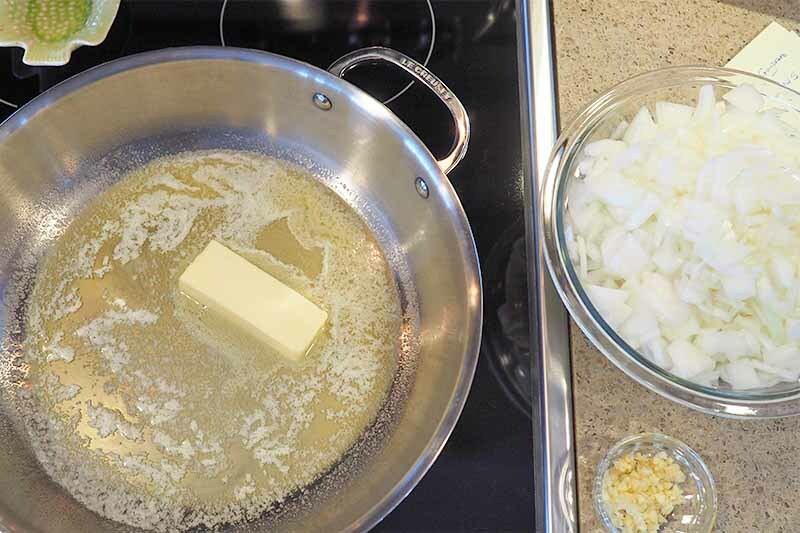 Using a large pan to make the most surface contact, melt the butter over medium-low heat, then add the onions and garlic, stirring well. 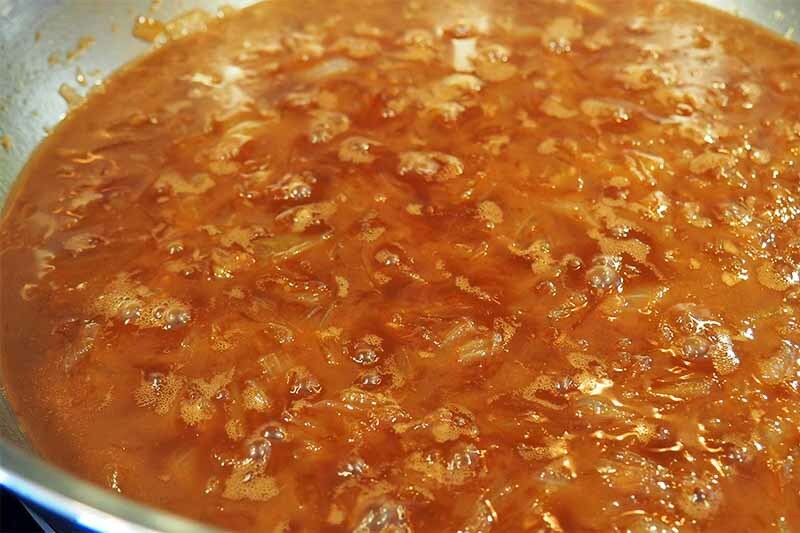 Decrease heat if needed and cook for about 30 minutes until the onions are very soft, with a deep amber color. 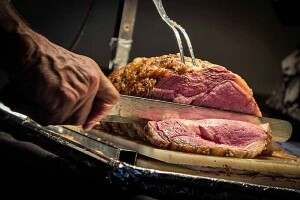 Stir frequently to incorporate the browning sugars. 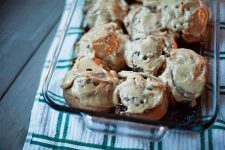 Increase heat to medium, then add the brown sugar and 1 tablespoon of balsamic vinegar, stirring well as the mixture bubbles for about 2 minutes. 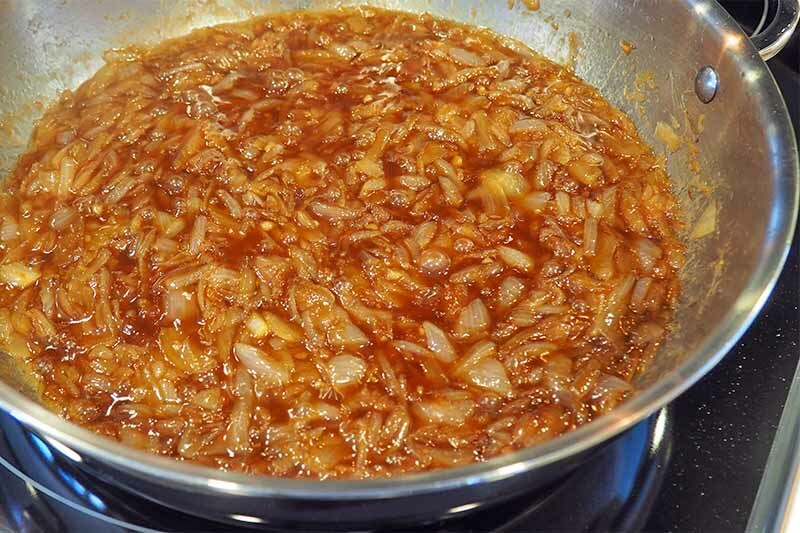 Lower heat to a simmer and continue cooking, stirring frequently, until the onions are caramelized with a deep brown color and rich, nutty flavor, for about 15 minutes. While the onions are caramelizing, place the dates and raisins in a small mixing bowl and cover with 2 cups of boiling water. 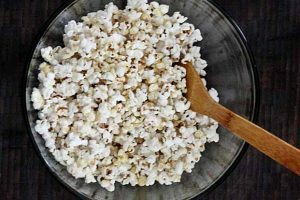 Set aside to soak for 10-15 minutes. Add the remaining vinegar and wine to the pan. Bring to a rolling boil and continue to cook for 2 minutes, stirring constantly. 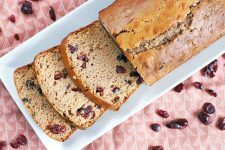 Drain the dates and raisins, retaining the liquid in a separate glass or bowl. You can use small dribs of the soaking water to dilute the confiture if it becomes too thick at the end of cooking. 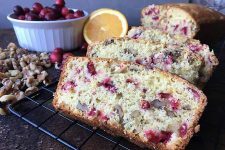 Add the drained dates and raisins, cranberries, orange zest, allspice, chili flakes, cinnamon, cloves, ginger, salt, thyme, and pepper. Stir well to combine, then bring to a boil. Reduce heat to medium-low, and partially cover. As the berries begin to soften and burst, mash about 2/3 gently with a wooden spoon. 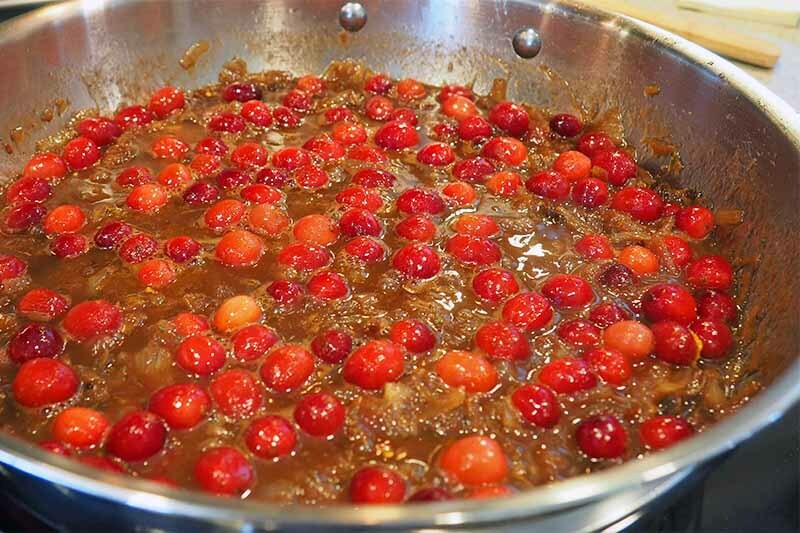 Maintain a low simmer, stirring occasionally, until the mixture has thickened into a jam-like consistency, for about 30-40 minutes. If you’d like a chunkier texture, add the optional diced apples when you have about 10-15 minutes of cooking time left. 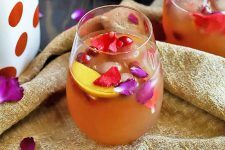 Once the desired set stage is reached, stir in the Grand Marnier and remove from heat. Allow the mixture to cool slightly, then ladle into prepared jars, leaving 1/2 inch of headroom. Wipe the rims with a clean, damp cloth. Set lids and screw bands in place, but don’t tighten the bands. 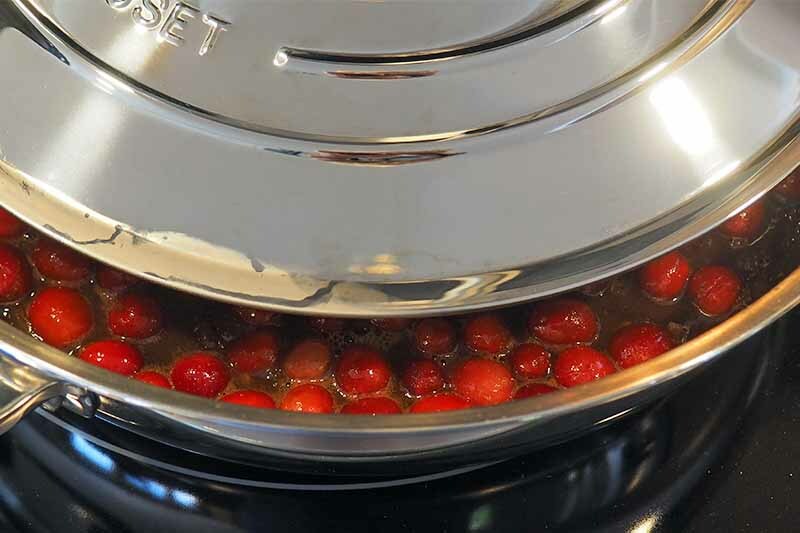 Process the jars in a boiling water bath for 10 minutes at elevations up to 1,000 feet. For each 1,000-foot increase in elevation, process for an additional minute. Remove the jars carefully with jar tongs and place on a clean, dry dishcloth. Allow the jars to cool, and keep an ear (and an eye) out to ensure that the lids pop as they seal. Use up the contents of any jars that don’t seal first, and keep these in the fridge for up to 4 weeks since they won’t be shelf stable. 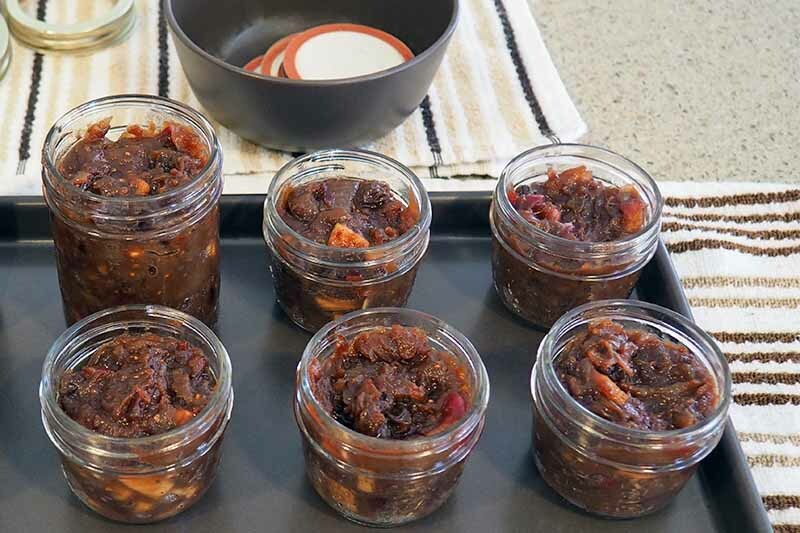 Chutney that has not been canned may also be frozen and defrosted before use. When cool, label and date, then store in a cool, dark cupboard for up to 1 year. 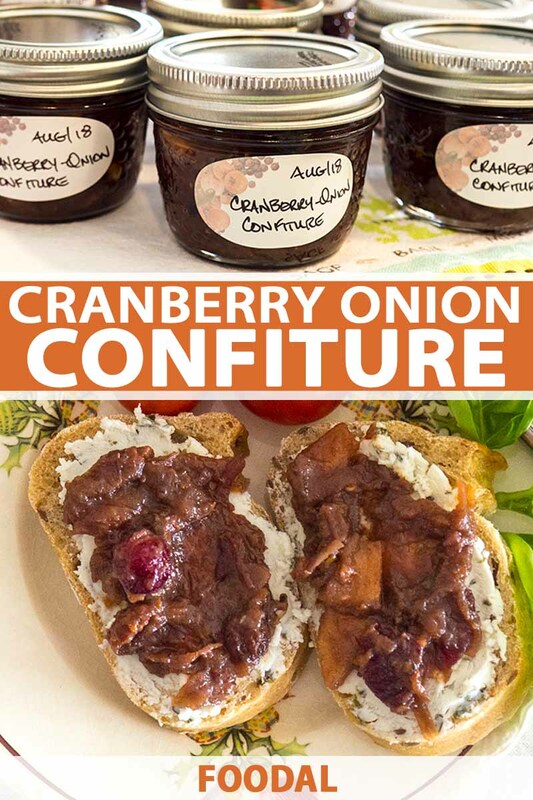 Sadly, this yummy confiture doesn’t last long – so consider making a double batch. 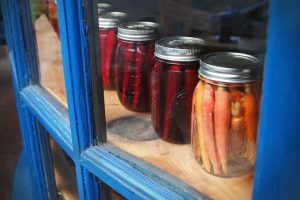 You’ll be able to stock your own pantry, and small jars wrapped with a pretty ribbon make a great hostess gift or stocking stuffer for those hard-to-buy-for types! 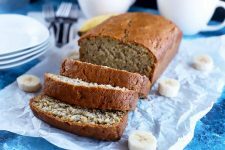 And be sure to let us know your thoughts for this recipe in the comments below! Photos by Lorna Kring, © Ask the Experts, LLC. ALL RIGHTS RESERVED. See our TOS for more details. With additional writing and editing by Allison Sidhu.